As India’s number one smart cloud camera company, VMukti is a pioneering force behind M2M Video Communication’s IoT transformation, and a proven cloud-based streaming and surveillance platform. 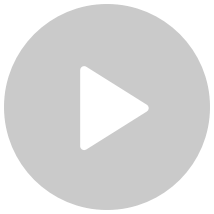 VMukti has developed cutting-edge and cost-effective compression technology for cloud-based streaming, especially around high-volume content including video broadcasting & surveillance. VMukti helps to save up to 96% on costs for customers with their patent-pending video compression algorithm. As a fast-growing company, VMukti is a two-time winner [2014-2015] of the Deloitte India TMT Fast 50 Awards and has emerged as a leading player in India's cloud video streaming and surveillance market. Before moving to Alibaba Cloud, VMukti paid a fixed amount for storage and bandwidth irrespective of their usage. It was also difficult for the company to scale up their machine with additional server infrastructure and downscale as per the project requirement. These two problems prompted VMukti to consider alternative infrastructure options. After a thorough evaluation process, VMukti came to the consensus of selecting Alibaba Cloud as a chosen cloud provider. 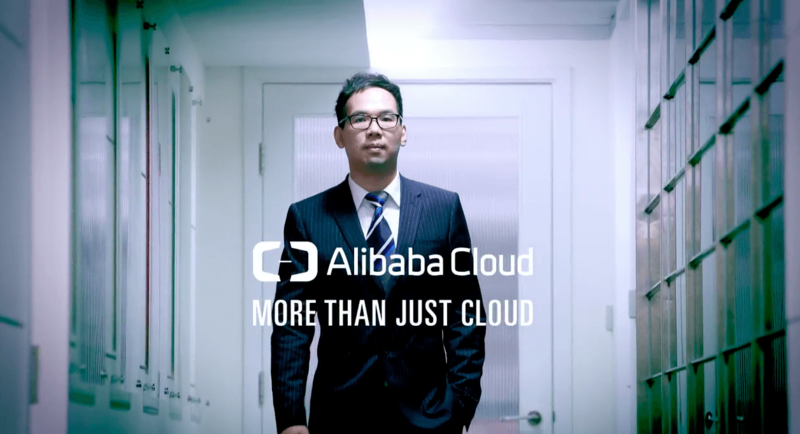 VMukti’s decision to trust Alibaba Cloud's infrastructure with guaranteeing their cloud operations came as a result of Alibaba Cloud's built-in security, local technical support and cost-effective solutions under a Pay-As-You-Go model. Alibaba Cloud subsequently entered into an agreement to provide IT infrastructure services for the VMukti Live Streaming & AMBICAM Smart Cloud Camera Platform. VMukti now utilizes Alibaba Cloud and other security services and cloud infrastructure to deliver services to its customers. This has enabled VMukti to quickly roll out its services (Cloud Cameras, WiFi Cameras, Live Streaming, Surveillance) and focus on providing quality service to its customers, instead of spending time and resources building and installing an IT infrastructure to serve customers. Alibaba Cloud Server Load Balancer monitors and directs traffic to clusters and maintains an equitable distribution of the load to each cluster, ensuring consistent performance of the deployment ensuring smooth execution for our smart cloud cameras and its platform.